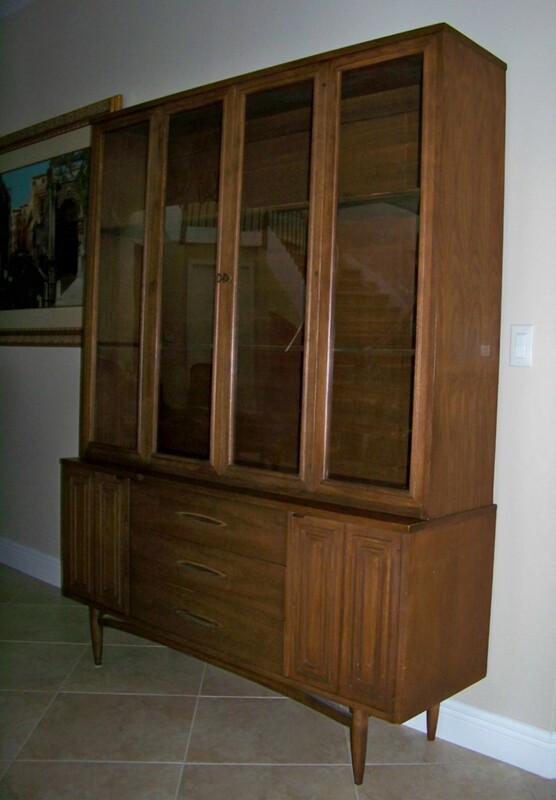 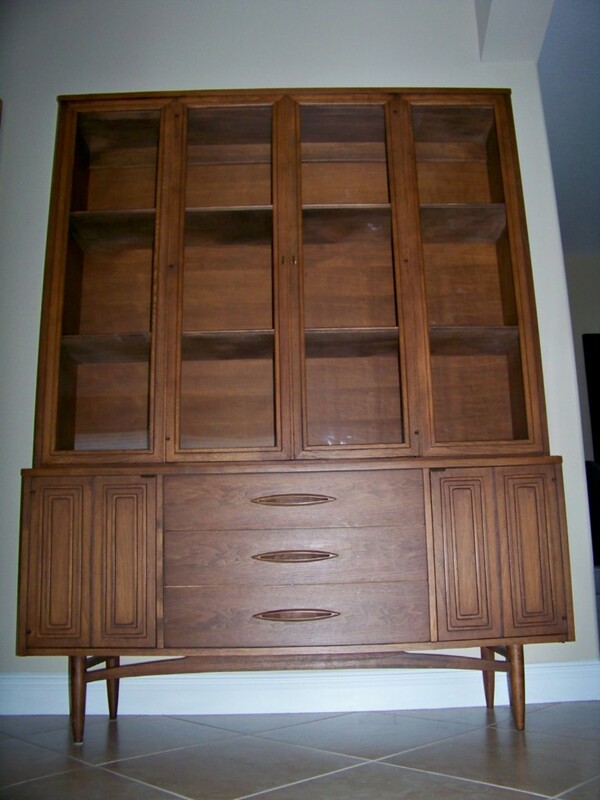 I hadn't seen a vintage Broyhill Sculptra collection china cabinet before, so I'm excited to see one up for auction on ebay. I love the way the glass panes mimic the classic Broyhill Scupltra squares. 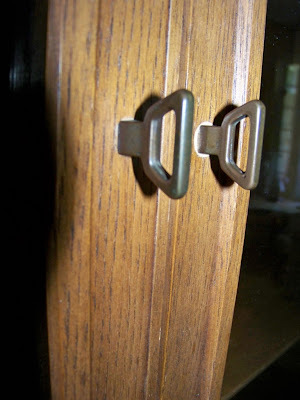 Check out the mid-century cabinet pulls on it.